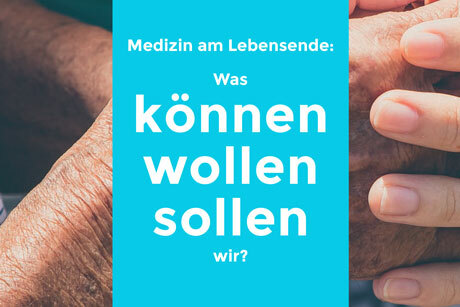 Medicine at the end of life: what can we do, what do we want to do, what should we do? Should the general public be responsible for paying for life support at the end of life? Should extraordinary medical interventions be undertaken at an advanced age? Do we open the door to discussion of an age-dependent value of life?